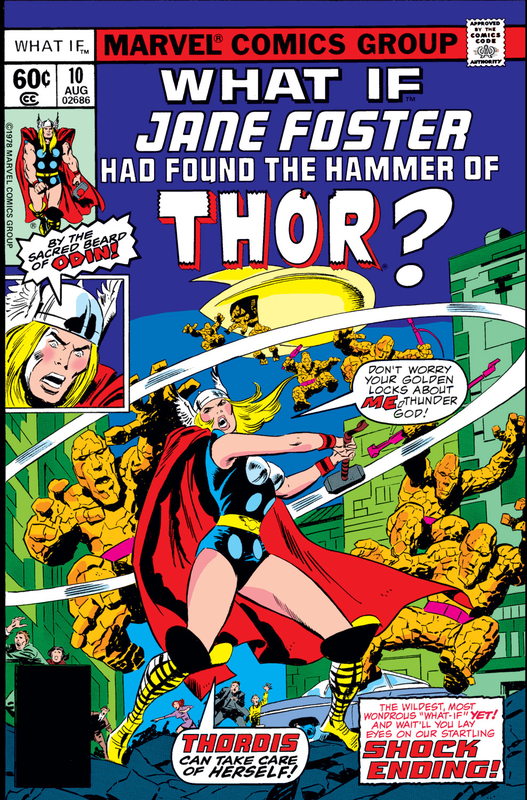 Last month, Marvel Studios announced plans for an upcoming animated adaptation of the classic comic series “What If?” for the new Disney+ streaming service. “What If?” will present alternate reality stories that take place outside the mainstream Marvel Cinematic Universe continuity, with each story exploring how things would have unfolded differently had key moments in MCU history not occurred the way they did on the big screen. During the Disney+ debut announcement at last week’s Investor Day, details were revealed for the first episode, which should give you an idea of how this anthology series will play out. 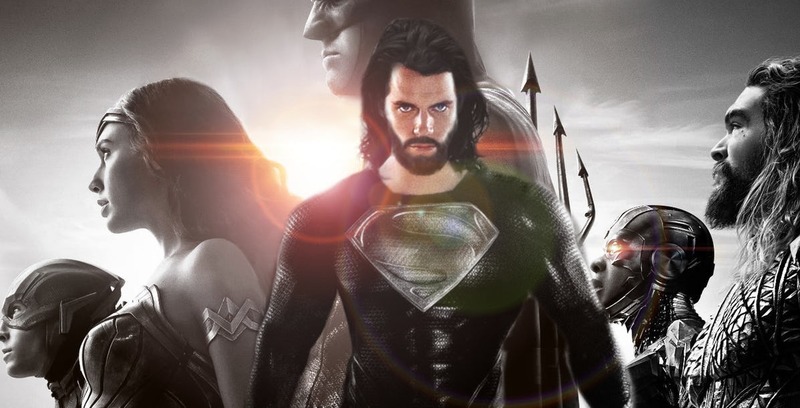 Over the past few months, we’ve seen a slow-drip of news stories detailing what Zack Snyder’s version of the much-maligned Justice League film would’ve looked like, had it ever been completed (famously, Snyder left the project midway through due to a family tragedy and was replaced by Joss Whedon, director of The Avengers). But, then, this week, that slow-dripping turned into a full-on flood, as Snyder himself finally opened up a bit about it in a fan Q&A, at The Director’s Cut panel at the ArtCenter College of Design in Pasadena. The big thing that fanboys have latched onto from the event is the quote of Snyder saying they needed to “grow the [F] up” if they thought that Batman wasn’t a cold-blooded killer of criminals. That quote, and the idea behind it, has been one of the primary criticisms of his short run of DCEU films, beginning with Man of Steel, continuing on through Batman v Superman, and partially bleeding into Justice League. Most fans of the comics agree that Batman (and Superman) don’t kill criminals for several very good reasons – that is, it’s not heroic; it alienates the characters from a younger audience; and it makes them no better than the criminals they’re trying to bring in. Batman in particular already walks a very fine line when it comes to his nighttime vigilantism. I can’t imagine a world in which the Gotham City Police Commissioner has a Batman-signaling device on the roof of police headquarters while Batman is out murdering criminals. It just doesn’t make any sense. I didn’t buy anything last week, but there was a good haul this week! Speaking of hauling things, that leads me to Avengers #17, where Shadow Colonel has been carrying a junior version of Man-Thing on his back (and I just noticed it this issue). I have been enjoying—but souring—on this arc as the weeks have gone by, but I am going to change my attitude. I have been feeling nostalgic for the comics arcs of my youth, when not everything was leading to or participating in some company-wide crossover. I was reminiscing just this morning actually about the Avengers stories back in the 300s or so, which are mostly forgettable and inconsequential, and really seem to only be existing for the sake of existing, and finding that incredibly charming. Here I was, getting tired of this silly vampire story with this silly vampire characters, appearing to not really lead anywhere except for putting a new Avenger on the team, when right before my eyes, there was exactly the type of story I’d been nostalgic for! 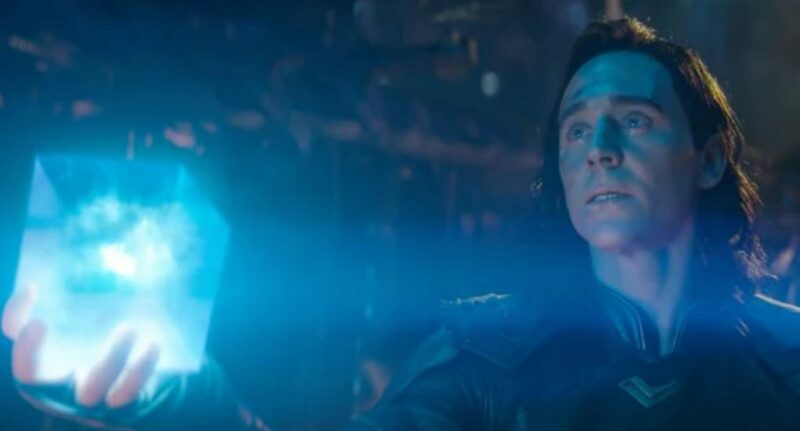 This morning, I posted a rather brilliant (IMO) theory about how Loki is still alive in Avengers: Infinity War, posing as his brother Thor ever since Thanos destroyed their Asgardian ship at the start of the film. While writing that theory out, I merely wanted to make a case for Loki faking his death somehow at the start of the film and masquerading throughout the rest of it as his brother. But I stopped short of theorizing on any of the main details of his Master Plan. 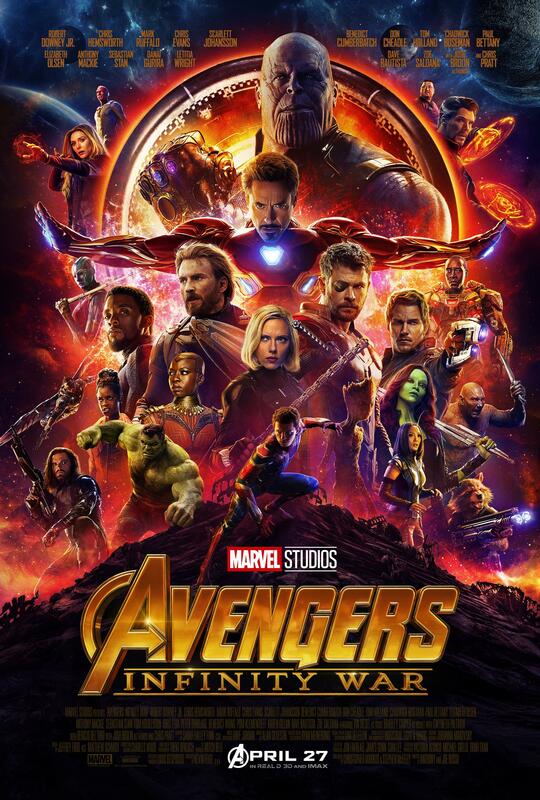 Loki is the ultimate villain in the Marvel Cinematic Universe, and he’s been using Thanos since the first Avengers movie to collect the Infinity Stones on his behalf, so that he can exact his revenge on The Avengers and rule the entire universe. While I like the character of Thanos, and I appreciate how much work Marvel spent trying to build him up as their main Big Bad, he’s still nowhere near as villainous as Loki. Thanos has a relatively well thought-out plan (if you ignore the fact his “snap” could just double the amount of resources rather than removing half of the population consuming those resources, if that’s really what he’s so worried about), but he’s not altogether evil. He seems to have the greater good in mind, which makes for a sympathetic bad guy, but there’s no room for subtlety or nuance in a movie featuring talking raccoons and flying wizards. What Endgame needs is a villain worthy of all this buildup. They need a mustache-twirler. They need somebody who not only bested all of the Avengers physically, but who outsmarted them, as well. In other words, they need Loki. Before we start, I think I should probably slap a spoiler warning up here. What is to follow is entirely speculation, but I feel like it’s so completely plausible that it might actually end up spoiling a significant plot twist in the upcoming Avengers: Endgame. 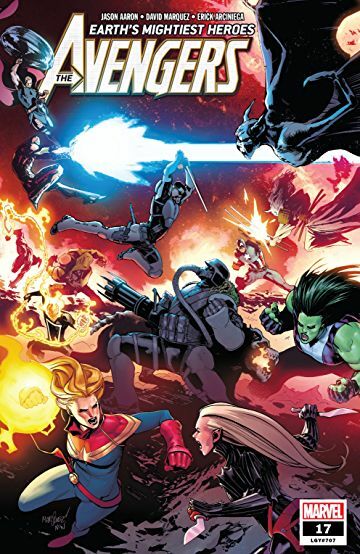 If you recall, back in the last Avengers movie, Infinity War, when we first meet the Guardians of the Galaxy, they’re answering a distress beacon. As they arrive at the beacon’s source, they find the wreckage of the Asgardian ship Thanos just destroyed earlier in the movie, and they also find Thor. They bring him aboard their ship, so they can ogle him while he’s sleeping, like a team of little Sandy Bullocks, and so that he can recover from whatever left him adrift in the first place. After he wakes up, he’s rummaging through the ship’s food and whatnot, and the team starts questioning him about what’s going on. He explains to them that Thanos is collecting the Infinity Stones. Also, it’s widely known that the Reality Stone has been safe with the Collector on Knowhere for quite some time. Since that’s common knowledge, you can expect that’s where Thanos is headed, to collect the Stone. Thor replies, under his breath, “Or a genius,” and the scene moves quickly on. 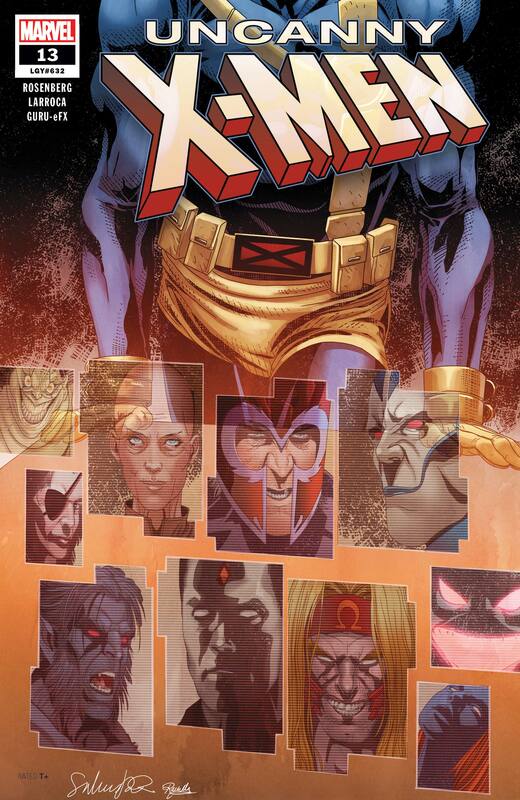 Let’s kick this off with Uncanny X-Men #13. I mentioned last issue that the tone here was reminding me of the Australia era, and here we find out that the X-Men are squatting in the back of a bar! This totally is the return of the Australia era! Except they almost literally brought back the Jim Lee era, when Wolverine digs up some old uniforms from the basement that align with the Savage Land / Shadow King / X-Men #1 period. I’m not sure if this is intended to just be fun fan service or something more significant, but it felt a little cheap to me. Yet another discovery of a Madrox clone. There was also a misalignment in the dialogue that left me confused. Early in the issue, Cyclops presents a list of threats to identify what will be left if the X-Men cease to exist. Wolverine says “it’s a kill list,” to which Cyclops says “No, it’s not. We aren’t solving things that way. Not anymore”—a clear distancing from who he was before he died. It was a pretty small pile this week, but at least enough to call for some segues. 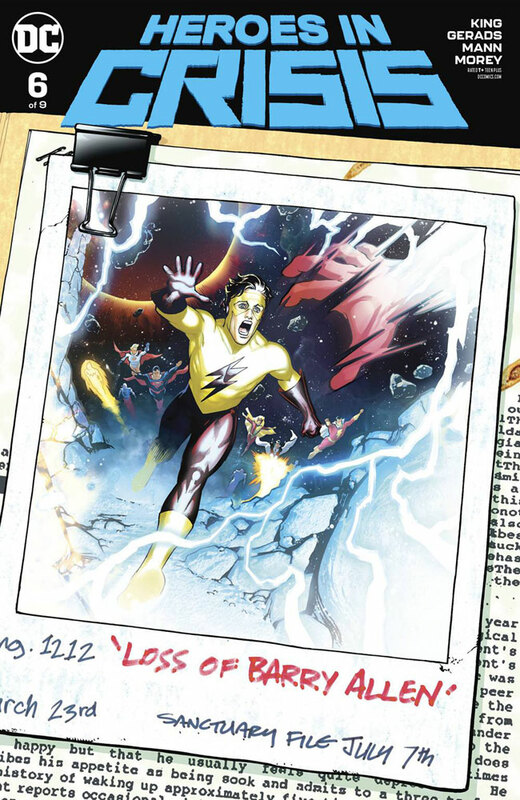 Speaking of things flowing into each other, that leads me to Heroes in Crisis #6, where the blood from all the murdered heroes created a big ol’ mess. When I was a kid, my dad would get claustrophobic on airplanes, so we took nearly every family vacation by car. I visited all 48 contiguous states by car by my early teens. And I tell you, when you’re driving around 20 hours or so en route to Disney World, it doesn’t matter how much fun Disney World is going to be; those hours in the middle are really boring. Now it may seem as if the streak ended, and technically it did, but I only bought one comic the week before this last one, and considering the entire gimmick of this review column is the ragged segue from one issue to another, you can’t exactly have a segue when there’s only one thing to talk about. So I saved last week’s issue for this week. 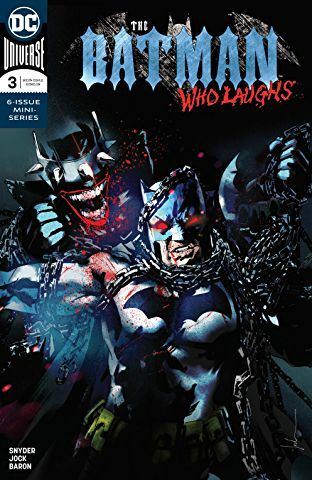 So we’ll start with last week’s lone issue, The Batman Who Laughs #3, the mini-series spin-off from Dark Knights: Metal. I have two things I really like about this series and one thing I don’t. Good thing 1: This series is essentially Batman vs. Batman, and even though there have been a number of iterations of that over the years, I don’t really get tired of them—provided the premise is around the challenge of catching up with someone who is always one (or more) steps ahead, simply by virtue of being the same guy with all the same strengths and usually freed from some of the constraints that our Bruce imposes upon himself. Good thing 2: Scott Snyder’s skills with setting the horror mood are perfectly suited to a story like this. 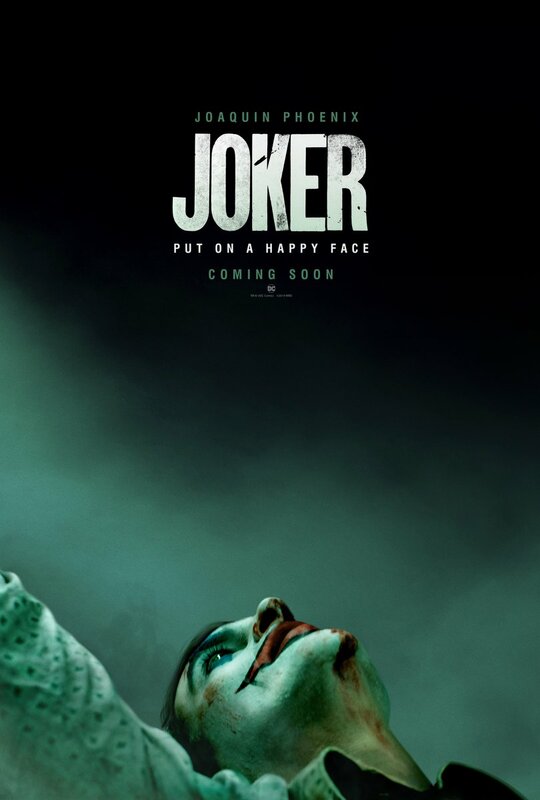 Nice Batman can’t keep up, can’t keep from falling further behind, and now can’t stop himself from slipping further into the Joker’s seemingly inescapable trap. That’s bad! Scott Snyder is made for that stuff. WWE put the worst elements of their booking on display last night, and the bright spots even managed to prove the rule. Elimination Chamber was symptomatic of a bloated creative team that hides its lack of good ideas in overwhelming volume—overwriting the simplest and most compelling elements of what makes competition resonate with people. Inexplicably this match turned into a two-on-one match, presumably because someone who doesn’t understand how sports or competitions works thought Finn Balor would look more sympathetic and more impressive going against the odds in this way. But this is the point of view of a moron, because implicit in these two-on-one rules is that Balor can (and did) win the title by pinning either member of the two-person team, even though only one member was the defending champion.